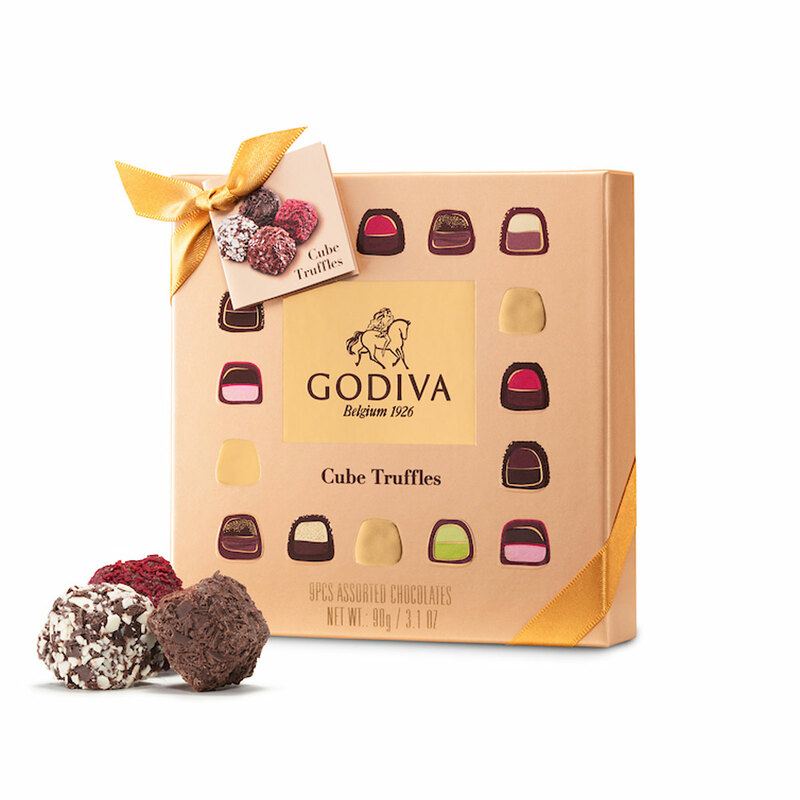 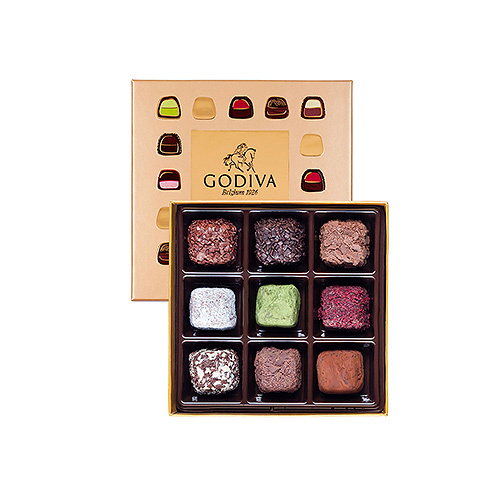 Godiva’s divine new collection Cube Truffles is an indulgent, multi-layered taste experience chocolate lovers will adore. 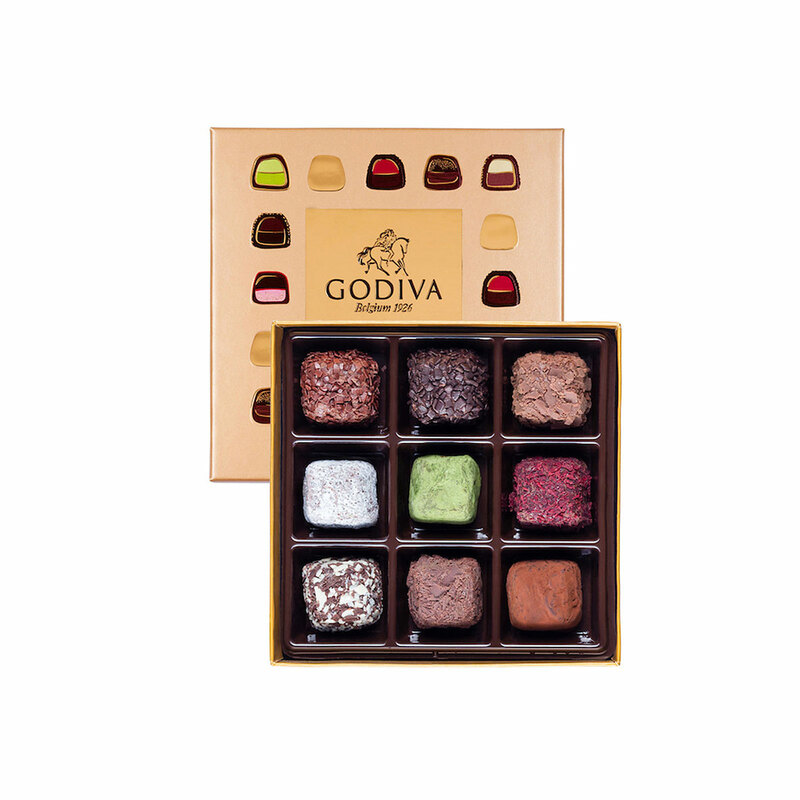 Nine uniquely shaped truffles are made with the best chocolate ganaches and pralinés. 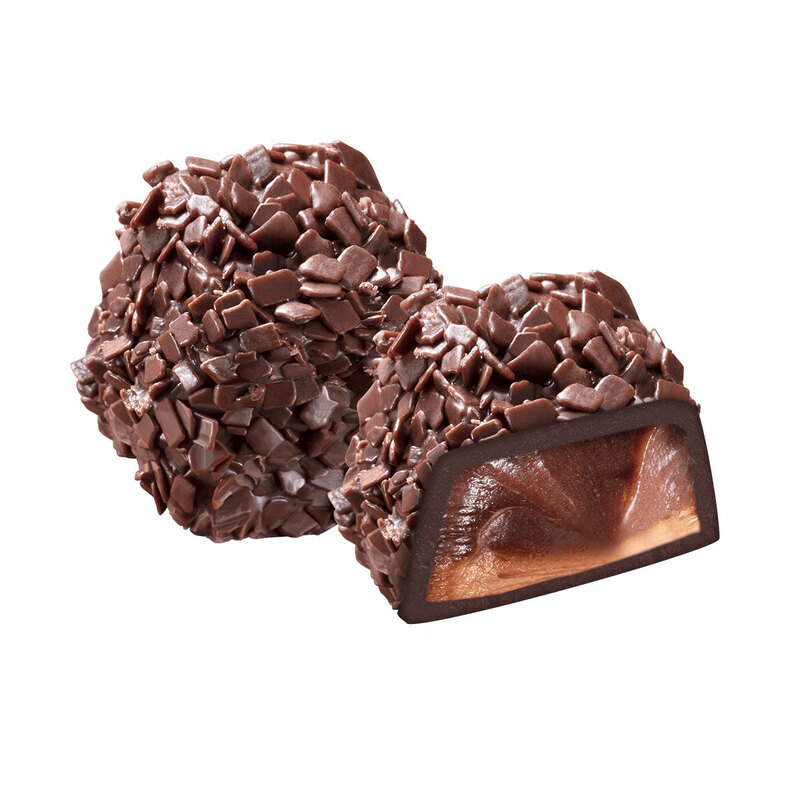 Each filling is enrobed in a thin chocolate shell and is then topped to perfection with a touch of cocoa powder of chocolate shavings. 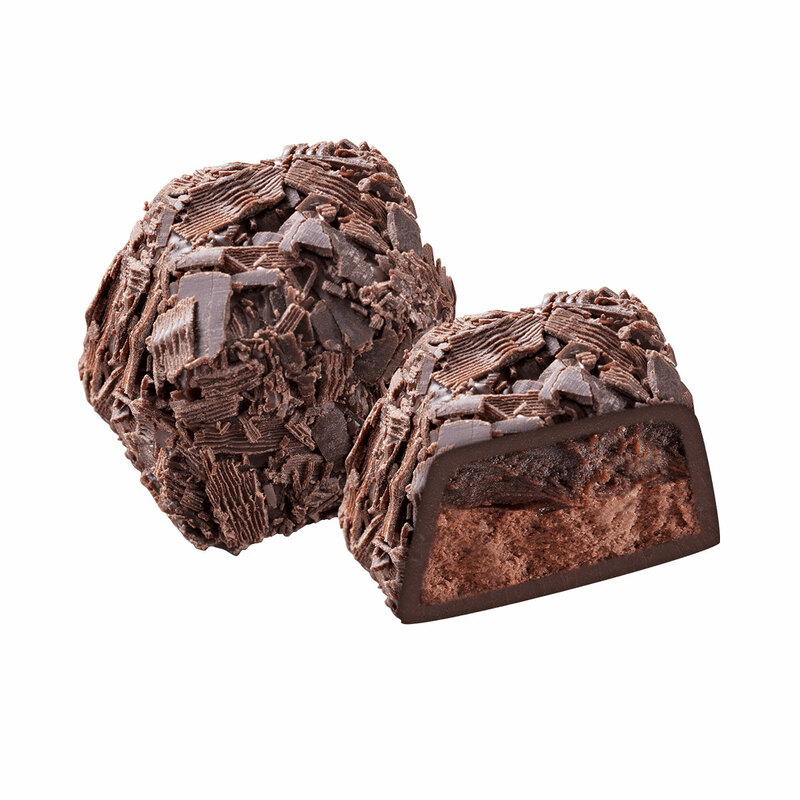 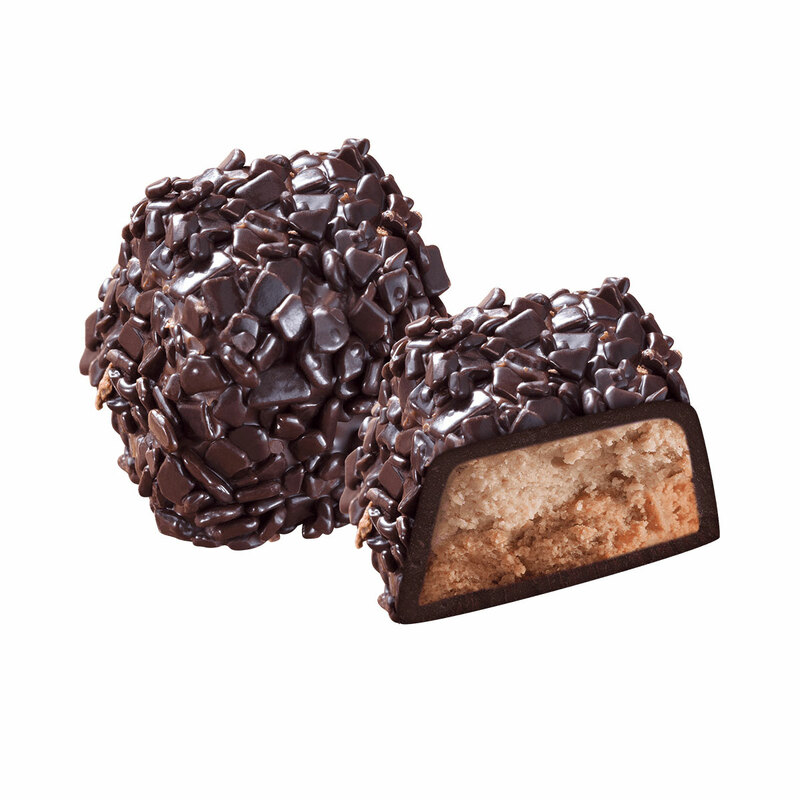 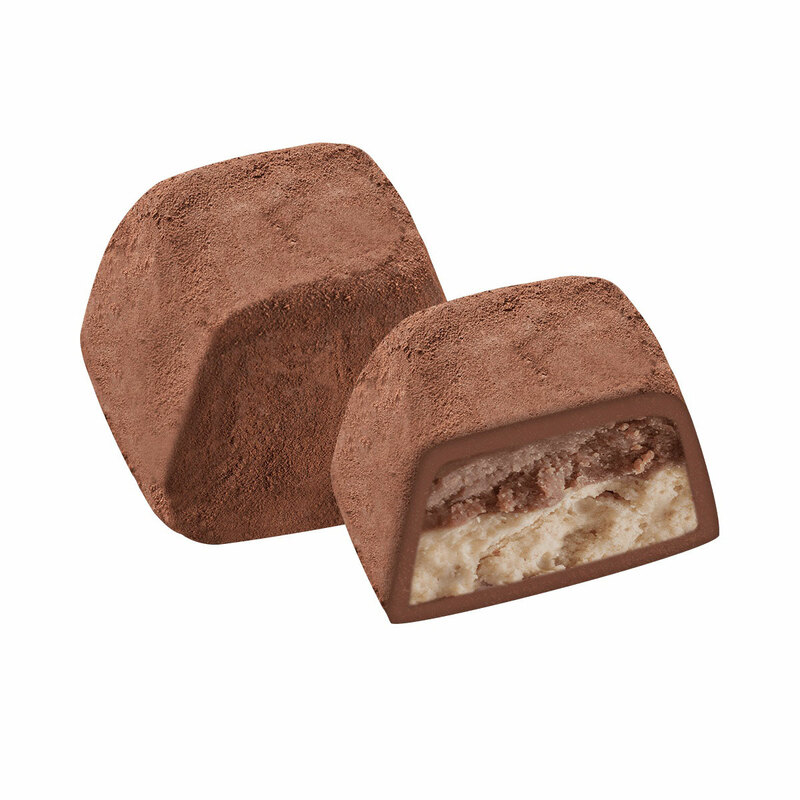 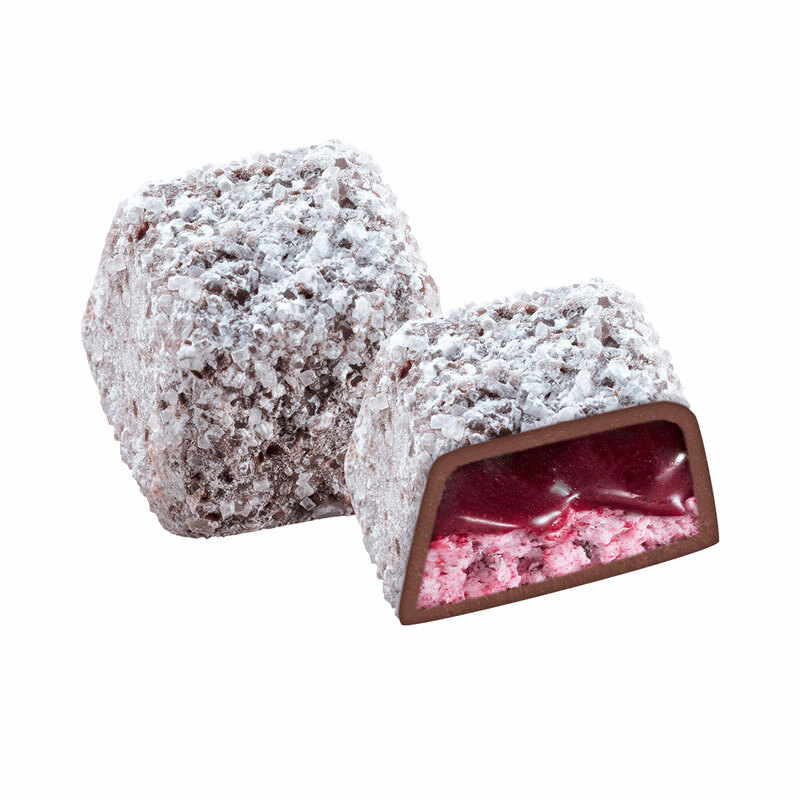 These new soft chocolate cube truffles have melt-in-your-mouth texture for a smooth indulgent experience. 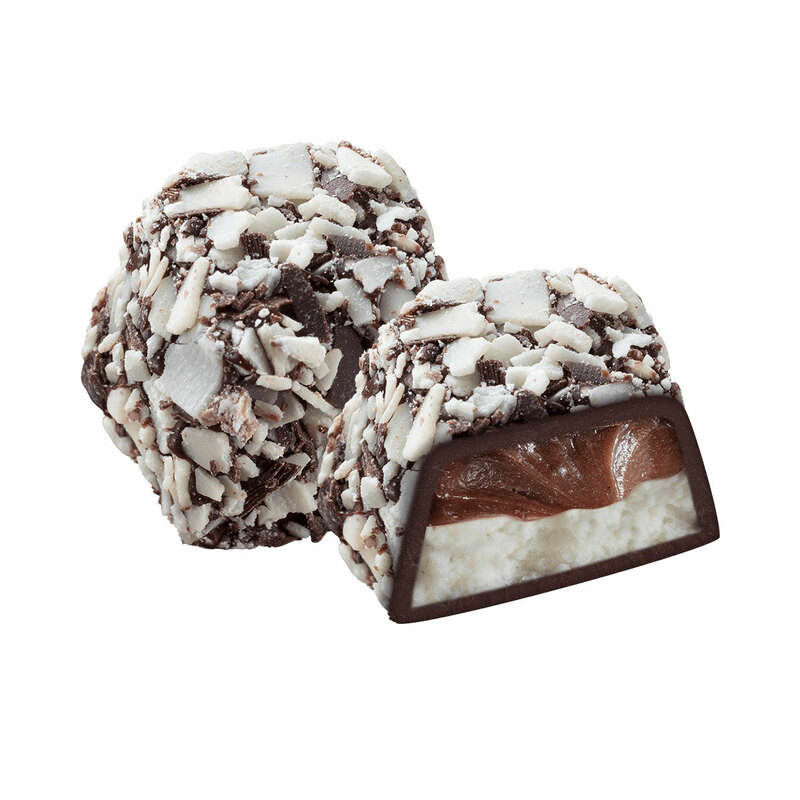 A true joy to fulfil every chocolate lovers' desire.